Why I hate alloy wheels and you should too. 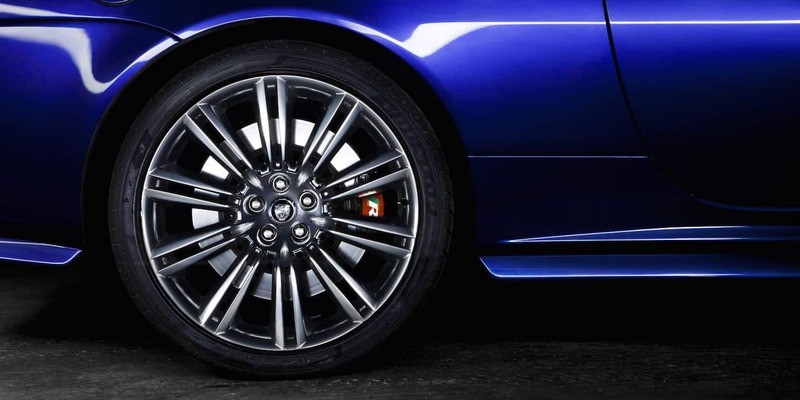 Short & Smiley > And Another Thing... > Why I hate alloy wheels and you should too. Most of my posts on this site are about publishing, picture books and drawing. However, there’s something really, really bothering me at the minute and I just need to write it down before my head explodes. I only noticed this when I was looking for a new car. My wife and I recently needed a family car – something practical, with a big boot/trunk, and a decent MPG (we settled on the Skoda Octavia) but it seems virtually wherever you turn these days almost every car comes with alloy wheels as standard. Once upon a time, alloy wheels used to be a status symbol. They cost more than steel wheels with hubcaps. They looked nicer. They looked shinier. They were proof that you were truly in the upper echelons of society. But now, they’re everywhere – car manufacturers feel they need to add them to base models to make them more attractive, and so an ever increasing number of cars have them. You then proceed to scuff your wheels more and more, until whichever angle you approach your car from, you’re reminded of the fact that you’re a crap driver who can’t be depended upon to judge how far away from the pavement you are at any given time. Repairing damage to alloy wheels costs a small fortune, and hysterically, it does literally nothing to improve how your car functions or performs. It’s like paying a fortune teller to read it’s chakras. We don’t own alloy wheels. They own us. They sit there, they do nothing, and then make us feel bad when we invariably damage them. The best bit? If you had steel wheels and you scuff them, all you have to do is buy a replacement plastic hubcap, for pennies. The whole value that seems to be placed on alloy wheels vs. steel wheels is exactly the wrong way around. It’s show off your personality, innit? I stared at him for a good 15 seconds, before deciding that if you need to buy shiny wheels to say something about your personality, then chances are you don’t have one in the first place. You don’t need them. You might think you do, but I promise you, that you don’t.